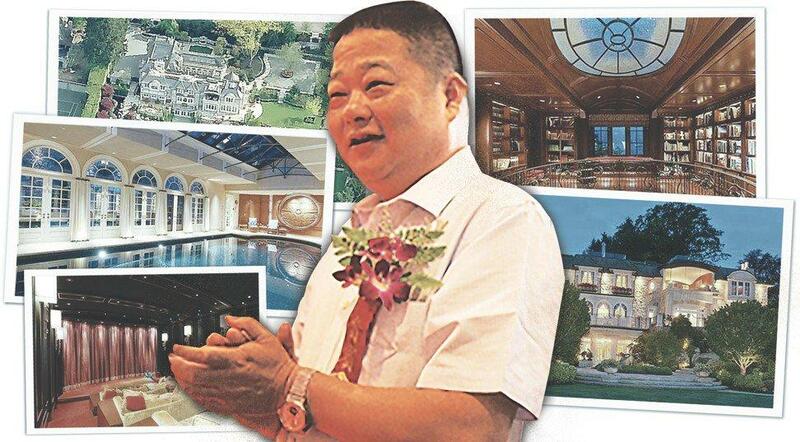 Almost exactly two years ago, at the peak of the Vancouver housing bubble which was the result of an unprecedented money-laundering funds flow by Chinese oligarchs and tycoons into the Western Canadian real estate market, we brought you "The Rich Chinese Kids Of Vancouver", which as the title suggests, profiled the spoiled offspring of some of China's richest. Because they are rich, they are confident they own the town: "occasionally, the need for speed hits a roadblock. In 2011, the police impounded a squadron of 13 Lamborghinis, Maseratis and other luxury cars, worth $2 million, for racing on a metropolitan Vancouver highway at 125 miles per hour. 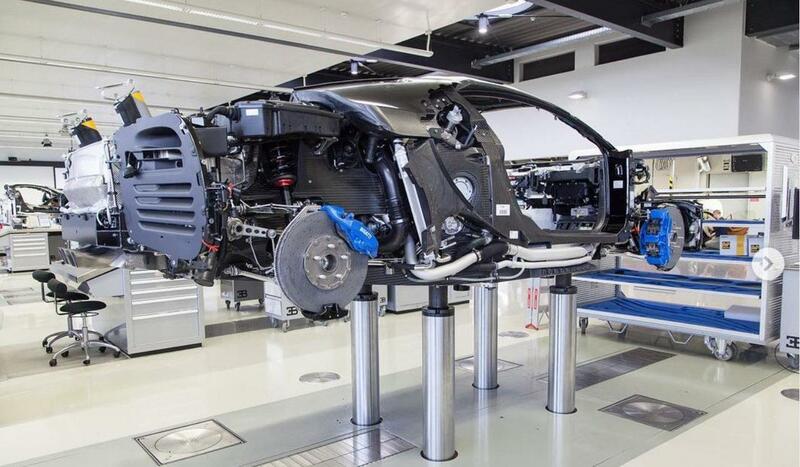 The drivers were members of a Chinese supercar club, and none were older than 21, according to news reports at the time." 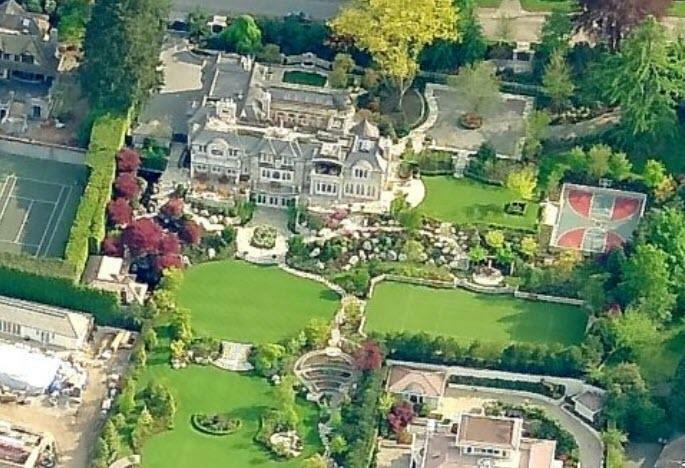 Since those crazy days of 2016, the Chinese invasion of Vancouver has eased (certainly crushing the local real estate market as noted in ""Ghastly" Vancouver Home Sales Crash By 46%, Lowest Since 1985"), and following the imposition of some substantial, if hardly draconian, anti-money laundering measures by Canada as well as real estate purchasing curbs, the rich Chinese kids of Vancouver phenomenon - which just accidentally coincided with the second great cryptocurrency bubble - gradually faded into the background. But it certainly did not die and every now and then we get a stark reminder of just how much funds China's "0.1%" transfers overseas (in fears that China's own economic collapse is only a matter of time). 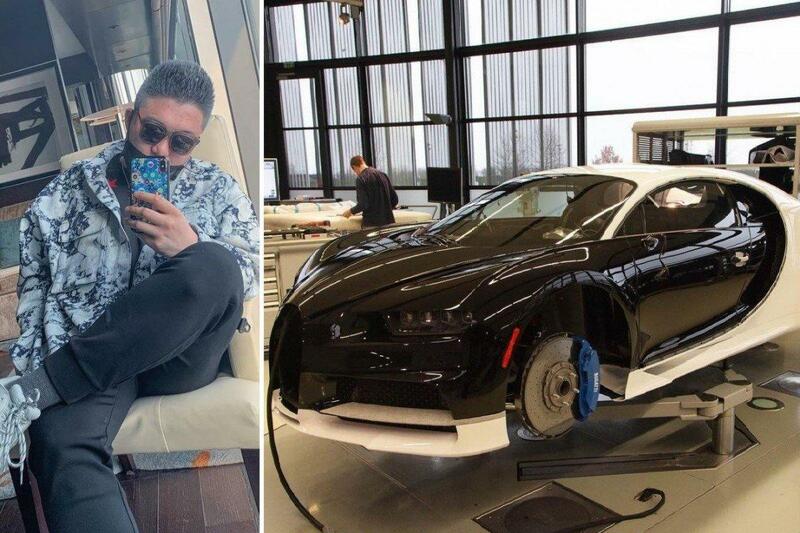 A reminder such as this one from the South China Morning Post, which writes that the son of a Chinese tycoon is buying a C$5.1 million (US$3.8 million) custom Bugatti sports car in Vancouver, using his daddy's Union Pay credit card, according to a picture of the invoice the young man posted on Instagram to complain about Canadian taxes. 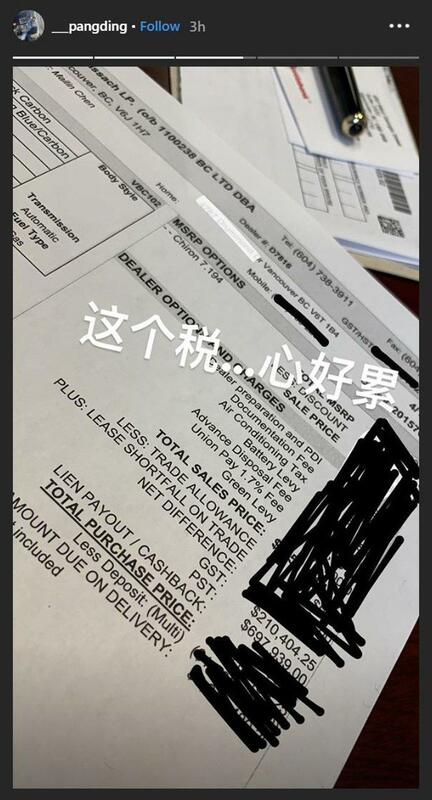 An image on Ding Chen's Instagram stories on Thursday showed an invoice for a Bugatti Chiron, in his father Chen Mailin’s name, with taxes of more than C$900,000. The overlaid message reads: “These taxes … my heart feels tired”. Perhaps fearing retaliation from China's ongoing anti-corruption campaign, just one hour after the SCMP article was published, Chen’s Instagram account was closed or locked down. 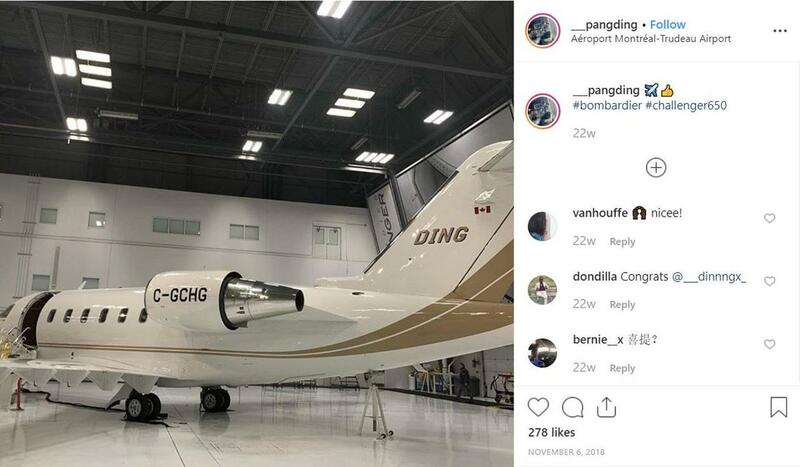 To be sure, the image will spark some serious inquiries from the Chinese Communist Party which will want to inquire just how the junior tycoon managed to pay using his daddy's "gas card": the problem is that after an aggressive crackdown against money-laundering by Beijing in 2016 and 2017, China’s Union Pay credit cards have been the subject of increasing scrutiny as a conduit for money out of the mainland. China has an annual cash export limit of US$50,000, and Union Pay says it enforces an annual overseas cash withdrawal limit of 100,000 yuan (US$14,880). But who is Chen Mailin (i.e. "daddy")? Meanwhile, business as usual continues as China's wealthiest can't wait to transfer their savings offshore, even as Beijing, now facing its first current account deficit in modern history, is desperate to open up its own corrupt and crony capital markets to yield-starved foreign investors who in turn will make sure that Ding Chen ends up buying many more Bugattis before he too is mysteriously found deceased of a "heroin overdose" in the boot of some (super)car himself.